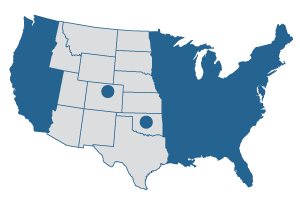 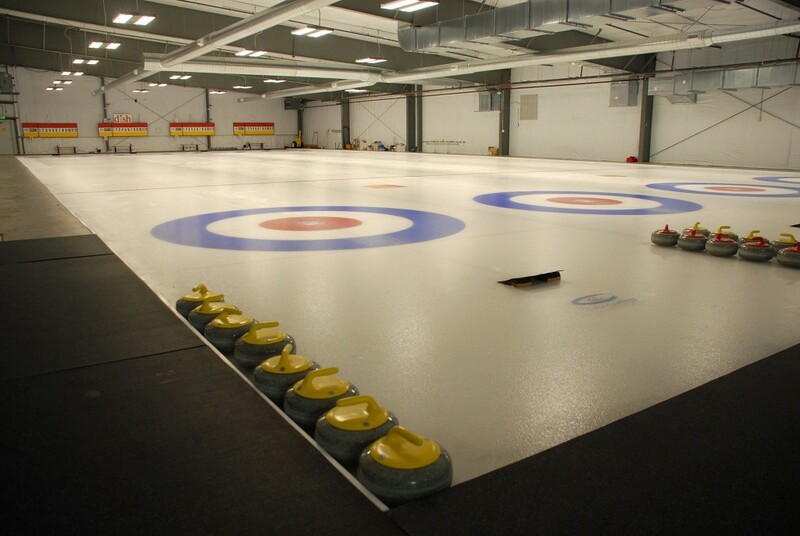 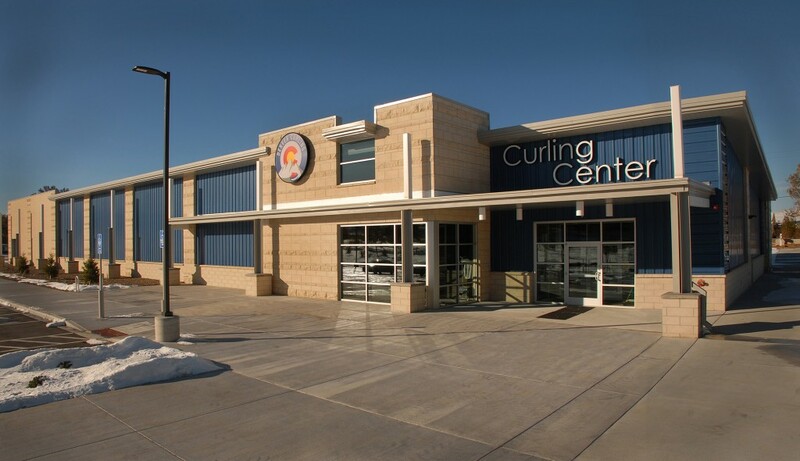 The Denver Curling Center is the first dedicated curling center west of the Mississippi river. 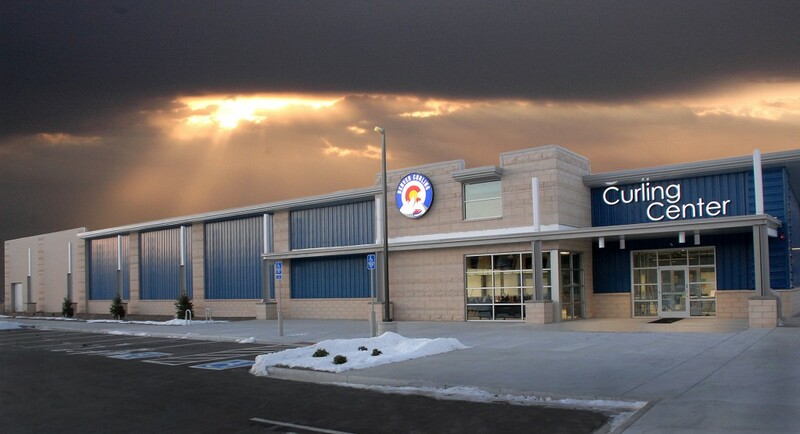 The Chief building features Chief standing seam roof and AP wall panel, simple saver insulation, masonry accents and parapet wall. 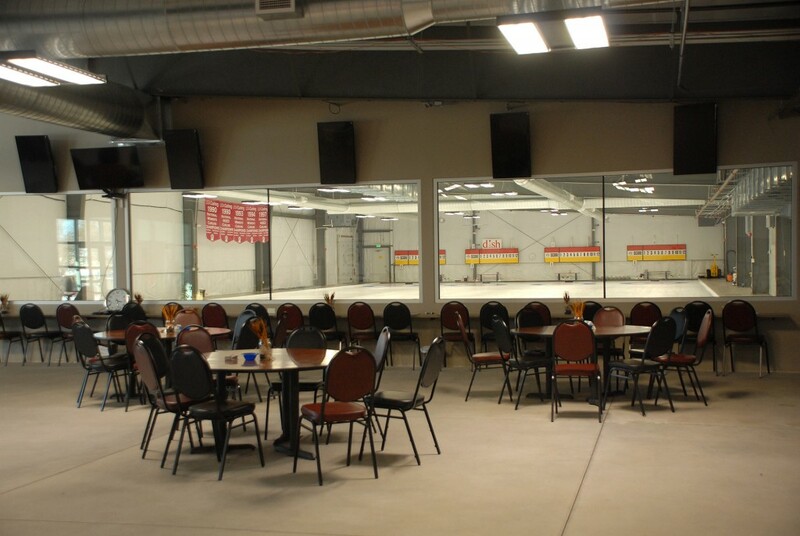 This building has won multiple awards including Chief Buildings “Building of the Year” award for 2014, and Metal Building Contractors and Erectors Association (MBCEA) Recreational Category “Award of Merit” for 2014.